Whether you’re looking for a historical adventure or just a pretty place to picnic, Cedar Hill is the perfect location for a stay-cation day in D.C. 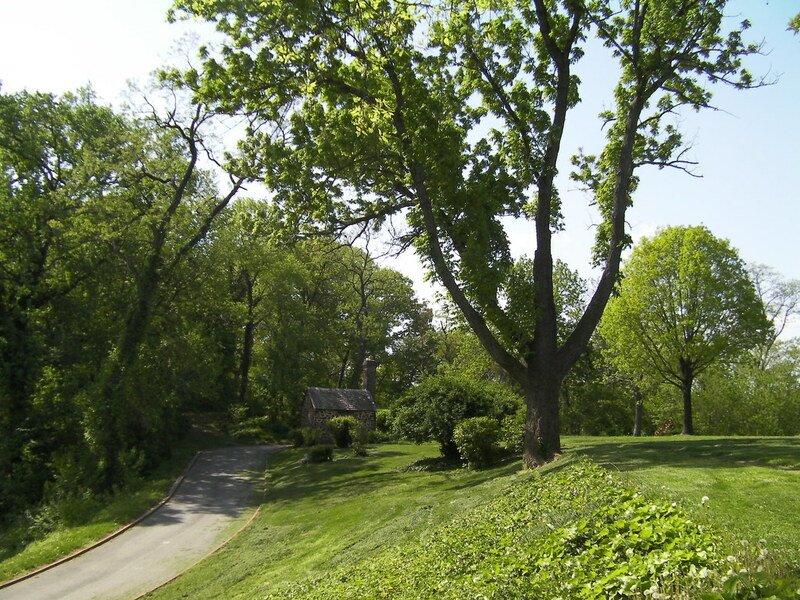 Located at 1411 W Street SE in Ward 8, Cedar Hill is a National Historic Site that was home to abolitionist and writer Frederick Douglass. The site's restored house, diverse tree canopy and spectacular view of downtown D.C. make it a Summer Spot well worth visiting. Frederick Douglass and his family occupied the 21-room mansion and 15 acres of land at Cedar Hill from 1877 until 1895. After Douglass’s death, the site belonged to several non-profit associations before becoming a unit of the National Park Service in 1962. It has since undergone two restorations and is now open to the public year-round. Shade trees at Cedar Hill. The small building is the Growler, where Douglass used to think and write. See where Frederick Douglass worked and what inspired him. 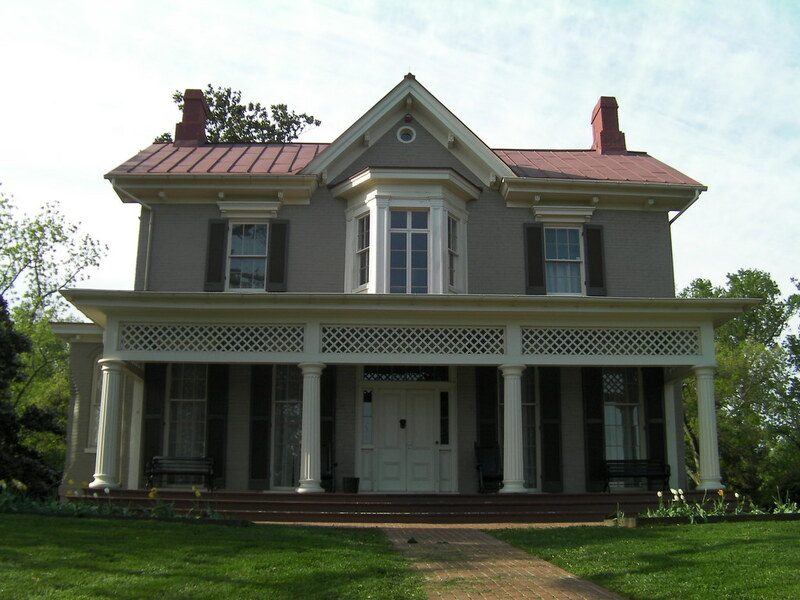 Tour times and reservations for the Frederick Douglass House are available here. Check out the old white oak tree on the front lawn, the largest tree that was alive and well when Frederick Douglass lived at Cedar Hill. 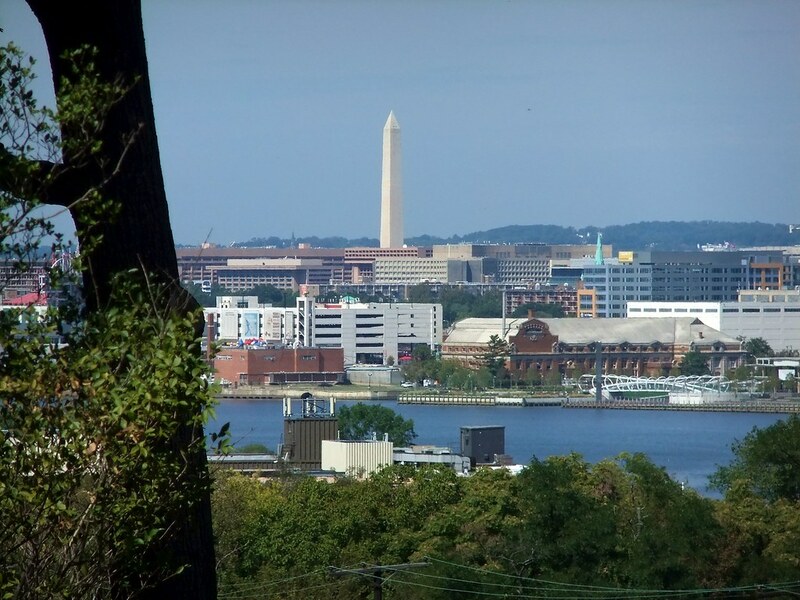 View the D.C. skyline from across the river. Explore native tree species such as tulip trees, white ashes, black locusts and several kinds of oak trees. Pack a picnic to enjoy on the shady lawn of Cedar Hill. Casey Trees hosted a Tree Walk at Cedar Hill in 2010. Tentatively, we will offer one again this fall. Check back often to our calendar for updates on Tree Walk schedules and other upcoming events. Can’t wait for the next docent-led tour? Take advantage of our free downloadable tree walks. Sites maps are currently available for the Franciscan Monastery of the Holy Land and the NGA Sculpture Garden. Check back for new downloadable tree walks added monthly. Spots Still Open for Stand Up for Trees!